Can Vaccination Cause Psychiatric Disorders? The authors are careful to indicate that this does not prove that vaccination causes psychiatric disorders, and they list quite a few uncontrolled conditions which might invalidate the results; and they are also careful to emphasize the belief that the benefits of vaccination outweigh the risks. Basically, they want more funds to do more research, which is, as we’ve noted in prior newsletters, a common result of these kinds of studies. Of much more interest to us, however, is the potential link between the body’s immune system and the prevalence of neuropsychiatric difficulties. This result goes to the argument that psychiatric conditions are really mostly undiagnosed and untreated medical conditions, rather than some mysterious “mental illness”. CCHR has been saying this since 1969, based on this considerable body of actual scientific evidence. The insistence of the psychiatric mental health industry on so-called brain-based “mental illness” treated with addictive, mind-altering drugs is unethical and criminal, to say the least. For more information, we suggest downloading and reading “The Role of Infections in Mental Illness” and “Medical Causes of Psychiatric Illness“, both available by clicking here. Click here for more information about how the metabolism of certain excipients in vaccines can cause adverse mental reactions. The upshot is that psychiatric drugs and other “treatments” are destructive and fraudulent. 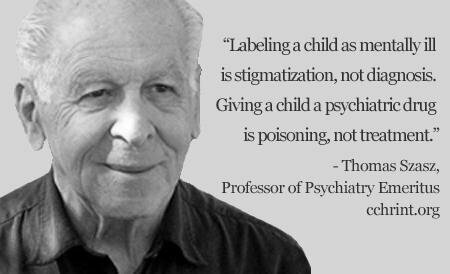 The real problem is that psychiatrists fraudulently diagnose life’s problems as an “illness”, and stigmatize unwanted behavior as “diseases.” Psychiatry’s stigmatizing labels, programs and treatments are harmful junk science; their diagnoses of “mental disorders” are a hoax – unscientific, fraudulent and harmful. 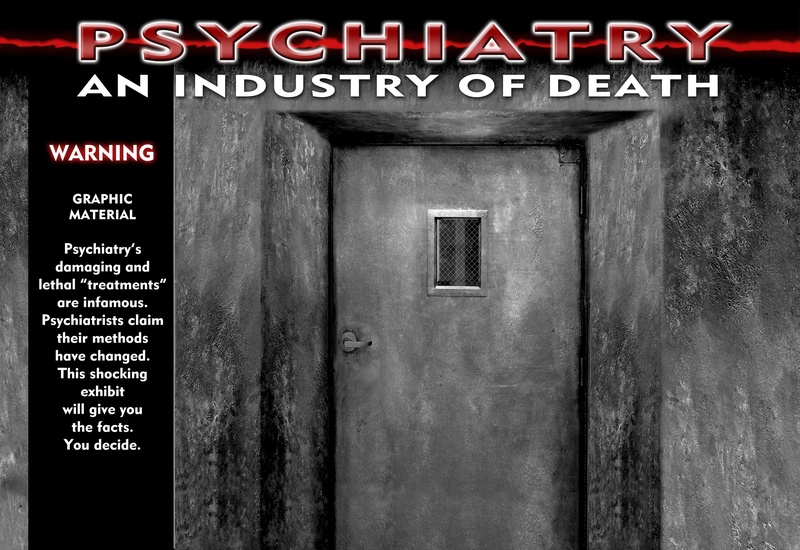 All psychiatric treatments, not just psychiatric drugs, are dangerous. Find Out! Fight Back! 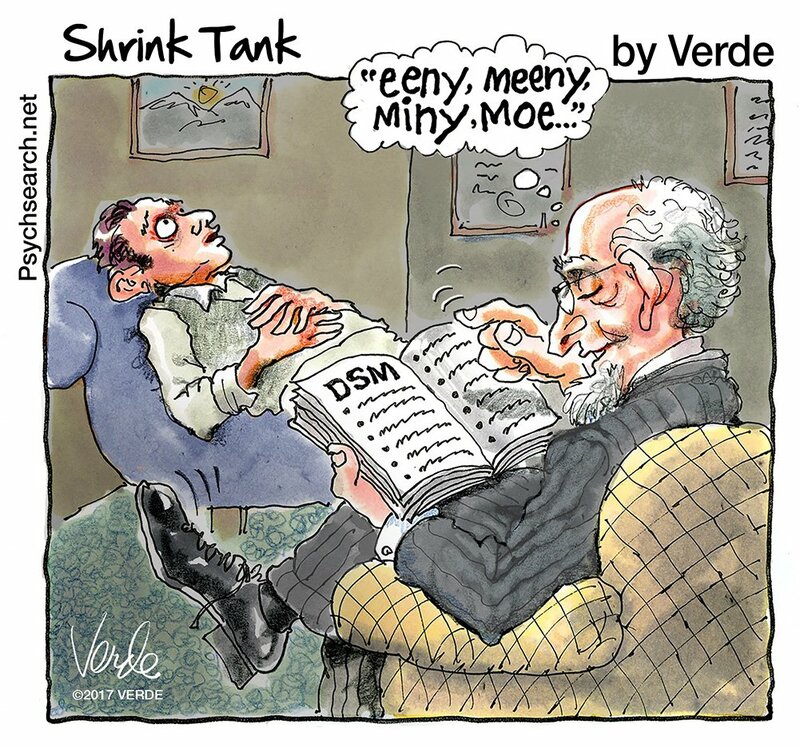 We recently watched the classic Mel Brooks movie “High Anxiety.” Besides the fact that it is absolutely hilarious, and relentlessly parodies psychiatry and psychiatrists, it also leads into a discussion of anxiety as popularized by psychiatry and psychology. The American Psychiatric Association says, “Anxiety is a normal reaction to stress … Anxiety disorders differ from normal feelings of nervousness or anxiousness, and involve excessive fear or anxiety.” But they go further and list many different types of anxiety disorders. The Diagnostic and Statistical Manual of Mental Disorders (DSM) lists no fewer than 54 disorders using the word “anxiety,” plus a number of other disorders with different names but which may still be considered as a type of anxiety disorder. The relationship of anxiety to stress should be self-evident. You might like to review what we have written previously about stress. Anxiety, like stress, is not a mental illness, and cannot be fixed with a drug. It can only be fixed by finding and eliminating the causes of the condition. For example, many doctors and nutritionists are finding that anxiety attack symptoms can be the result of food allergies. There are many other potential causes. We recommend a full, searching clinical examination by a competent non-psychiatric doctor, to find out if there are any undiagnosed and untreated actual medical conditions. 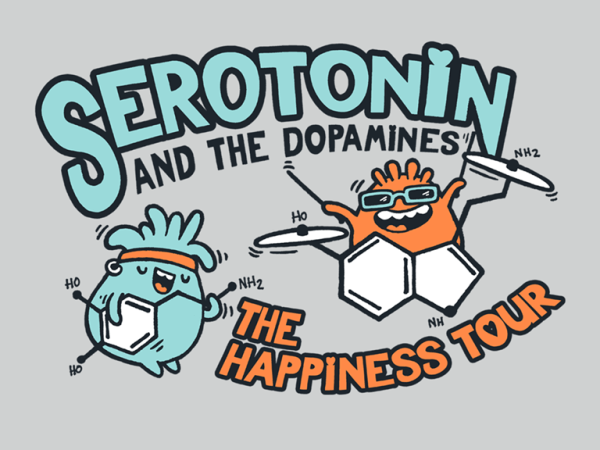 If you were thinking of an anti-anxiety drug, be warned that these can cause hallucinations, delusional thinking, confusion, aggression, violence, hostility, agitation, irritability, depression and suicidal thinking. They are also some of the most difficult drugs to withdraw from. Anxiety is an emotion, and is really a conflict, or the restimulation of a conflict, or something containing indecision or uncertainty. It is exemplified by a conflict between something supporting survival and something opposing survival. It is rooted in an inability to assign the correct cause to something, which itself is rooted in an inability to observe. As we said, the cure is not a drug, but in finding out the correct cause.